love it - the concept, and excecution of chain reaction in this game is unique and wonderful! Fixed an issue that would crash or hang particular puzzle frames. 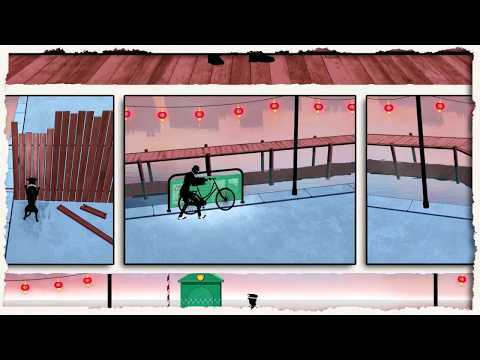 FRAMED 2 is a noir puzzle game where you re-arrange panels of a comic book to solve a series of imaginative puzzles, and change the outcome of the story. Set years before the original, FRAMED 2 is the follow up to Hideo Kojima's 2014 Game Of The Year, FRAMED.